Labels, decals and stickers are an easy way to get your brand’s image in front of more people. From circles to square-cut labels, ovals to gold-embossed seals, we can create whatever specialty shaped stickers or labels you need. For the most impact, your labels should work in conjunction with your overall marketing plan. 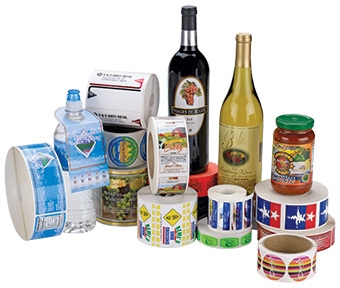 We can produce labels & stickers fully custom shaped, on a variety materials for indoor, outdoor and packaging applications. We can make decals for virtually any surface you can imagine from a wall, to a counter top or a carpeted floor, you imagination is the only limit. We’ll be happy to help you design something unique or work with a design you bring us. Use your labels for both fun and function, as additions to your direct mail, as special reminders or even for giveaway items. 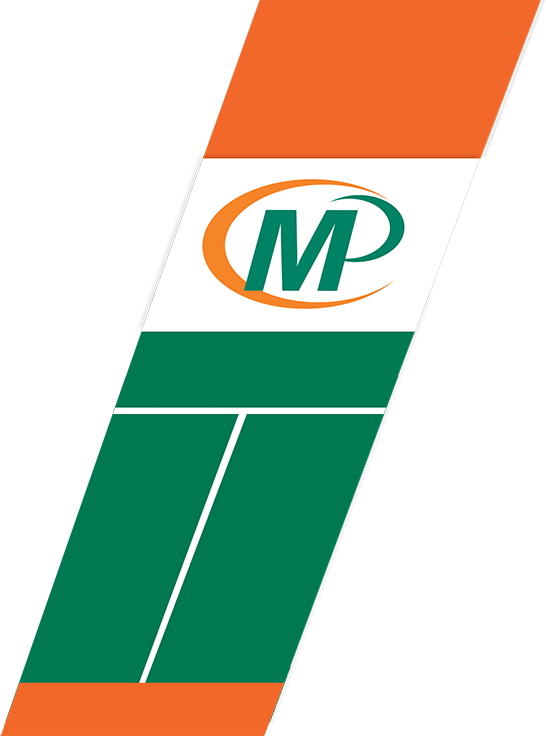 Whatever your product or project demands, Minuteman Press can deliver.